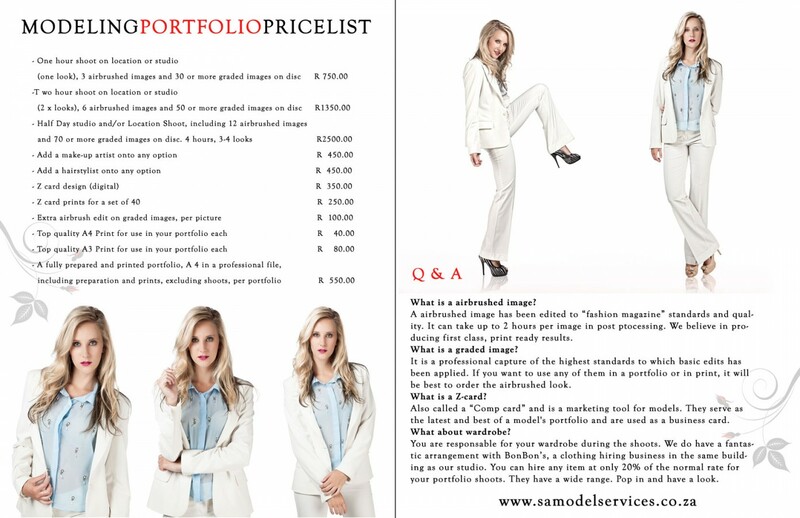 In this ” First Impression ” business a good portfolio will not cut it. You need to ” WOW ” with your pictures. To facilitate the all important studio aspect of photography, I collaborated with Rina Gertzen of B-You Photography and opened a studio facility in Alberton on the East Rand, conveniently located and only 12 min drive from JHB city centre. 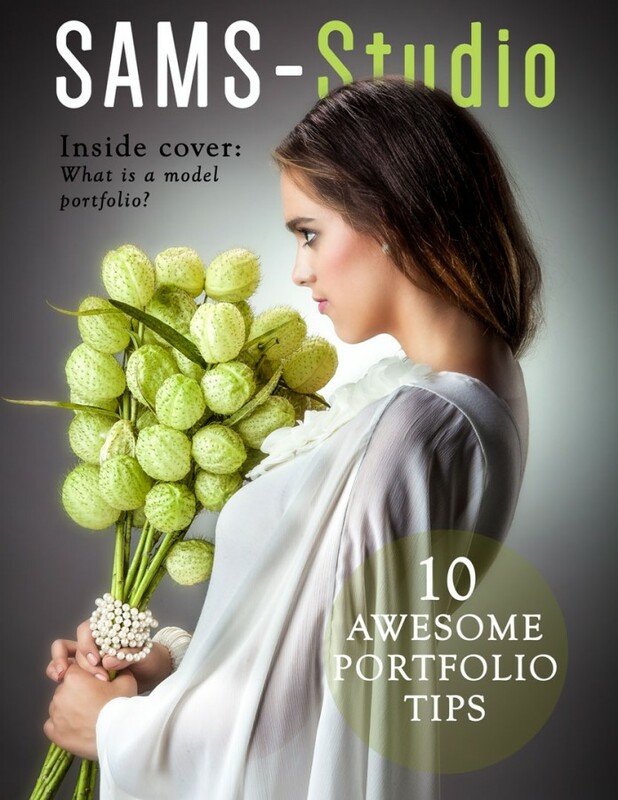 The studio is called SAMS studio and stands for South African Model Services. It is one of the best equipped studio’s in Gauteng. We also have a service agreement with BonBon’s, a clothing hiring business in the same building, where we have access to any sort of wardrobe, including formal, wedding, stage and fantasy. 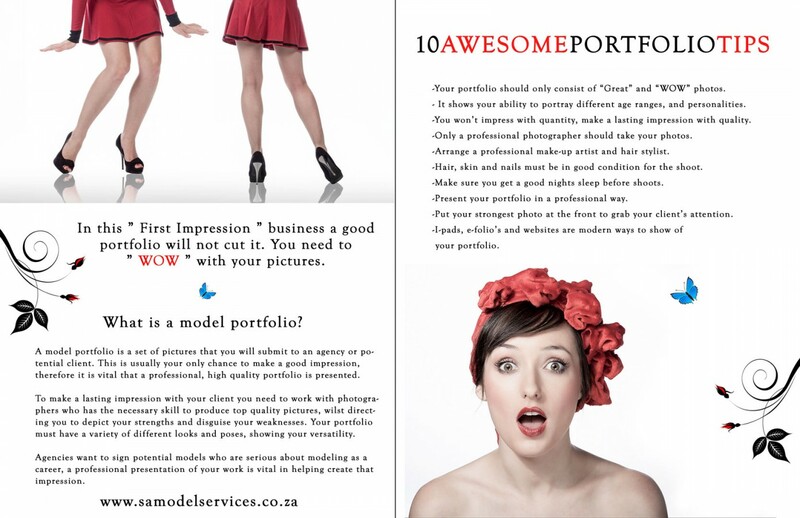 Contact me to discuss your portfolio requirements. 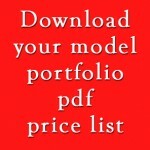 Follow the SAMS link below for more information or download our pdf pricelist.